Known to millions mainly as the author of the "The Lottery", Shirley Jackson has been curiously absent from the mainstream American literary canon. A genius of literary suspense and psychological horror, Jackson plumbed the cultural anxiety of postwar America more deeply than anyone. 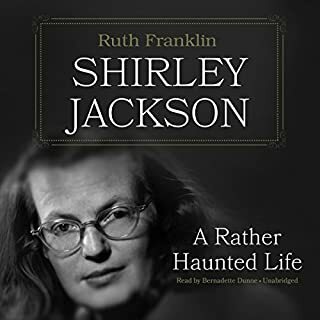 Ruth Franklin reveals the tumultuous life and inner darkness of the author of The Haunting of Hill House and We Have Always Lived in the Castle. 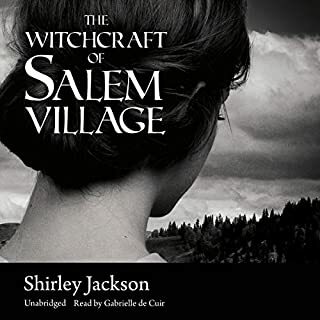 A powerful collection of short stories by Shirley Jackson. The titles aren't read so they all blend into each other and there's no way to figure out what the titles are. Prepared to stay confused as this assortment of pieces of stories plays out. Most randomly start and finish leaving many questions and much unanswered. Would probably be better in print as you could actually tell when the various tales begin or end. In the audio format, the only clue is a change in the voice indicating that the previous rambling has ended and another is beginning. A selection of dark, but intriguing, short stories by Shirley Jackson. She is best known for writing "The Haunting of Hill House". There is nothing supernatural in these stories, but there is a theme of grotesque behavior between people. 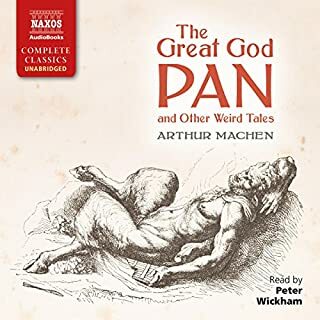 The narration is excellent, all of the narrators are first rate. Oh my God, yes. Shirley Jackson's stories are magnificent. She nails the woman's pov of 1950s life. The detail of human emotion in the little things is heart-rending. She was an icon. What was one of the most memorable moments of The Lottery, and Other Stories? Well, we all know about the Lottery. But the other stories are just as gripping and moving. These are pro narrators; each a bit different but amazingly able to portray all the emotional gamut of Jackson's writing. Can't list them all. Too many delicate, emotional moments. Reminded me of Tennessee Williams exquisite writings. The Lottery is a classic; but the other stories are gems. I thought they would be, so I was surprised but not disappointed. These stories are well-crafted moments in the lives of their characters. Like good short stories, they hit the ground running and, without exposition, gave me all the information I needed. I am not understanding why this got such a high review. It was a complete struggle to get through. What did you love best about The Lottery, and Other Stories? i love this writer! the pace of the story is unusually satisfying. a steady rhythm of words and ideas that thud, thud, thud, to make their story. i liked the general malaise of the "modern woman". whether she was a housewife or a career woman much of her life and joy and energy was slowly drained away. i liked that because it is true and holds up a mirror and knowledge is power to change things. Who was the most memorable character of The Lottery, and Other Stories and why? the characters were very generic. it was their environment that was more memorable. there was almost a twighlight zone sketch drama about the stories. surprised to see they were written in the 1930-1940's, especially with the similarity to of the lottery story to the now popular story of "the hunger games." To be honest the book was alright. it had some interesting stories but then endings were a bit confusing. It wouldn't be until the next narrator began to speak that i would realize the story was over. A lot of them were leaving me sort of unresolved and wanted a neat ending. 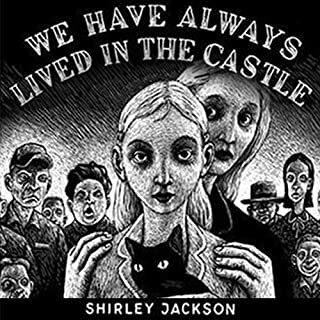 I have always enjoyed Shirley Jackson's writing, having started with her novels 'We have always lived at the Castle' and 'The Haunting of Hill House', then came across a reading of The Lottery on BBC Radio 4 and was immediately drawn in to her superb art of short story telling. 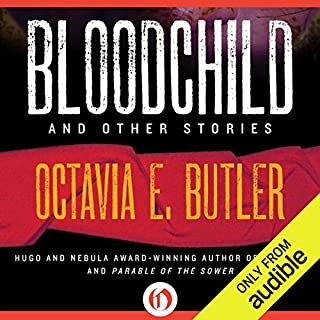 I was delighted to find this anthology on Audible and loved each of the stories. Some are short sharp shocks delivered in a couple of pages; others are a longer burn which draw you deeper down as the layers of the characters begin to unfold to show their public and private selves, their interactions with each other, their communities, households and neighbours. These stories are often set against the the hum drum of every day life; over a coffee in the kitchen, cooking for a neighbour, moving to a new neighbourhood. The stories that play out, however, are quite chilling, often bizarre and uncomfortable and always captivating. Each story is narrated very well, the collection of narrators bring the right level of light and dark into the story. They deliver various accents and genders without them sounding corny or contrived. 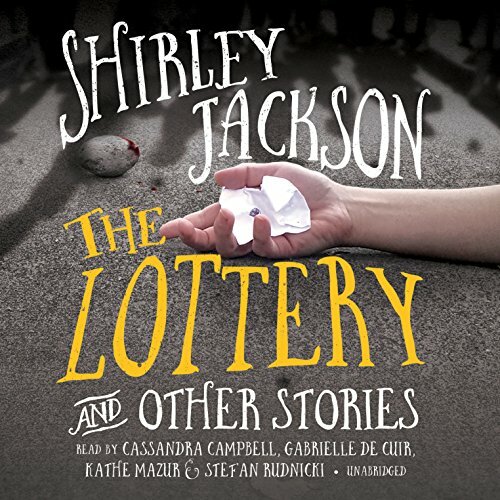 I have since purchased the book of the The Lottery and can wholly recommend this anthology to listeners and readers who have a fascination with the darker side of the human condition. 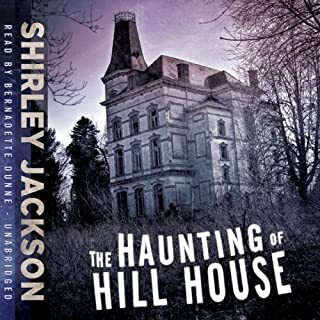 Shirley Jackson's stories are so disturbing - I only wish the shouty female narrator didn't disturb their telling quite so often.